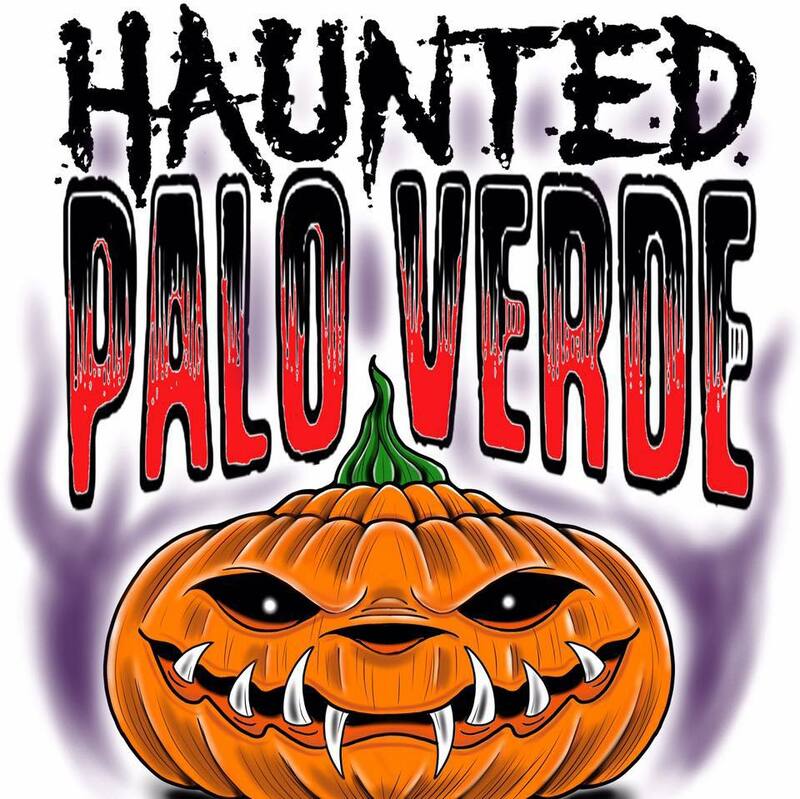 Haunted Palo Verde is a Haunted Attraction located in Gilbert, AZ. We are a Home/Yard Haunt in Gilbert, AZ. Always FREE. We start at Dusk on Halloween night and end when the crowds are gone. Usually around 10pm.